Yesterday, little red and pink equal signs started posting up all over Facebook showing support for gay marriage as the Supreme Court looks overturning/upholding California Prop 8 and the Defense of Marriage Act. I kept my regular avatar although, being one to always enjoy ruffling some feathers, I may change it to a plus sign. You see, I do not agree with gay marriage but I understand why it is supported in today's society. 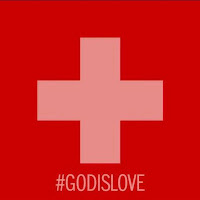 As I posted in my post in 2009 after the California Supreme Court upheld Prop 8 titled "Gay Marriage," I believe that marriage is a sacrament given to us by God and designed for a man and a woman and that it is impossible in the eyes of God for two men or two women to be married. That being said, society has bastardized what marriage is to the point that it is unrecognizable. Marriage needs to be defended, but lets go all the way---defend it against divorce and remarriage because that marriage bond is unbreakable. I told my wife just a few days ago, that if she left me, I was be forced to live the rest of my life alone because I could not remarry. To be honest, I do not really have a dog in this fight. Like I said, I also understand how in today's society why gays and lesbians want a civil union that they would call marriage. In today's society, homosexuality is going to be acceptable so there are going to be gay and lesbian couples living together as couples. I can understand wanting to recognize that union and at the very least, have the civil things, such as tax breaks, medical benefits, retirement and life insurance benefits that come along with it. I understand that. 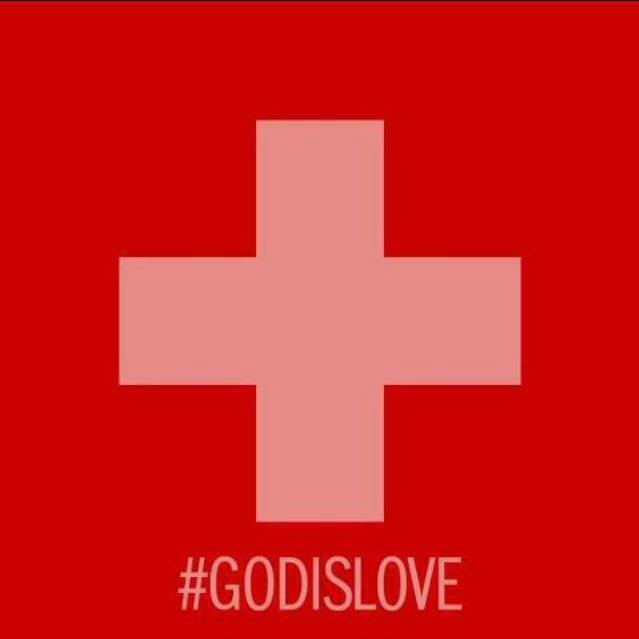 The biggest reason that I believe people should stand against gay marriage though, is out of love. If we, as Christians believe that homosexual acts are sinful and thus separating people from God, then don't we, out of love have a responsibility to discourage sinful behavior. People have tried to compare those who oppose gay marriage to those who opposed the civil rights movement. I say, if those who opposed gay marriage were really hateful bigots for their beliefs then wouldn't they encourage the sinful behavior? It goes beyond the whole, "pointing out the splinter in another's eye while ignoring the plank in your own eye." Trust me, I know all about the plank in my own eye. I realize I'm a sinful person. That does not mean I should ignore, or even encourage sinful behavior in another person. I believe in all the Church teachings and have decided as a 40 year man that if anything was to happen to my wife or she left me. I will become a hermit. Today's dating standards and whatnot I will appear to be strange or odd that I was not attempting to "score"
Of course, typical. Fall all over yourself with humility and tell us what a sinner you are and then, tell others what sinners THEY are. Nice. Never could quite get how people like you reconcile this attitude with the attitude of Jesus. Easy----we are all sinners. We are in the race together. As iron sharpens iron so we sharpen each other. I don't think Jesus had a "I'm okay, your okay, whatever we want to do to make ourselves happy is okay." No, in fact, he warned of Hell plenty of times.